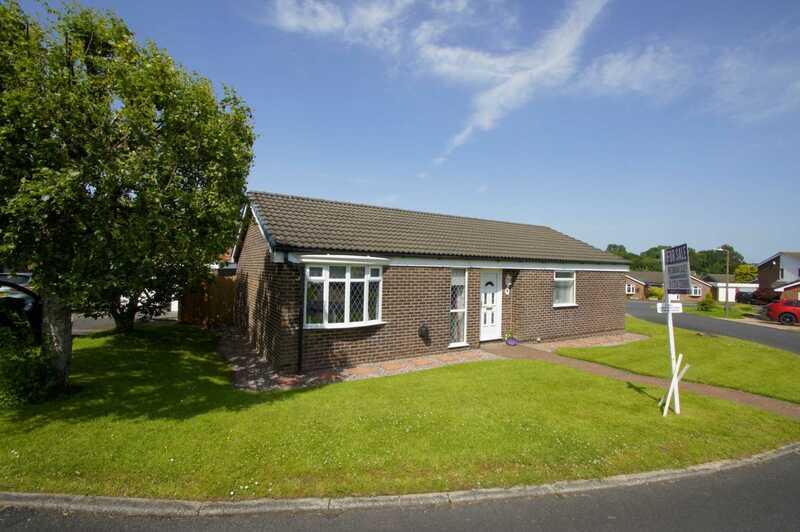 Set on a corner plot in a cul de sac location, this detached true bungalow offers excellent accommodation which would suit a variety of clients. 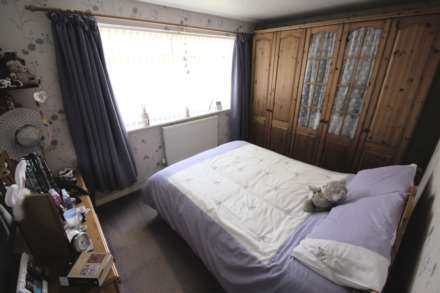 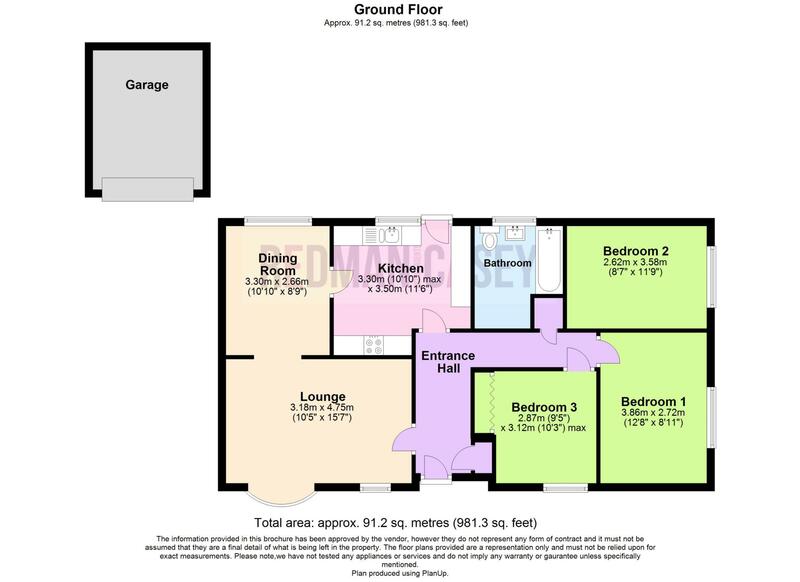 The property benefits from gas central heating and double glazing and comprises :- Entrance hall, lounge, dining room, spacious kitchen, three generous bedrooms and large bathroom fitted with a coloured suite. 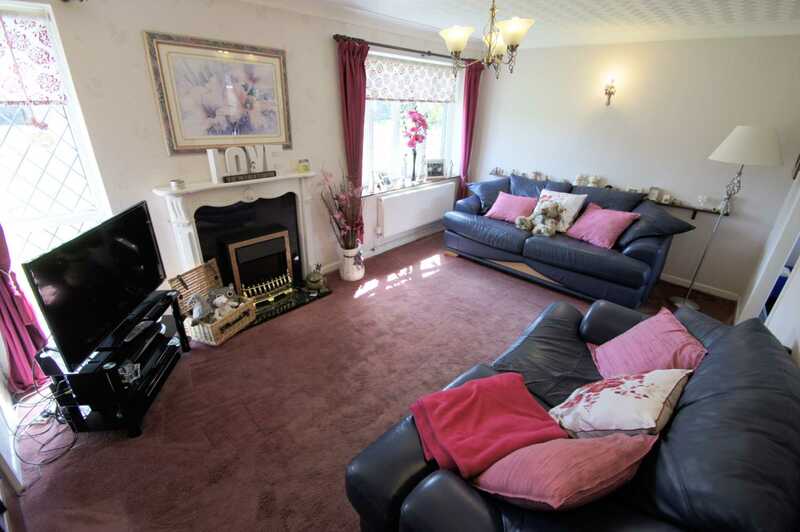 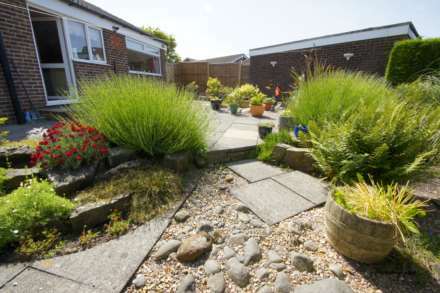 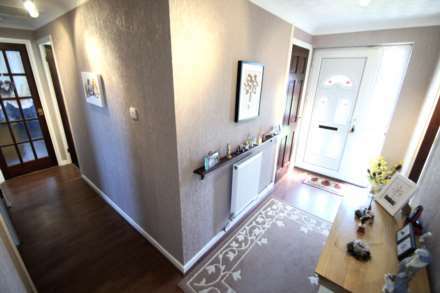 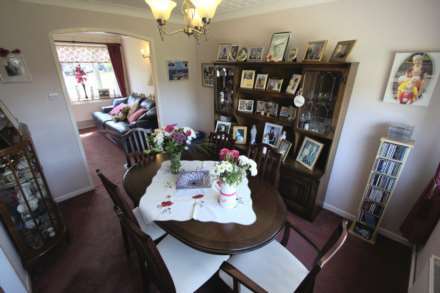 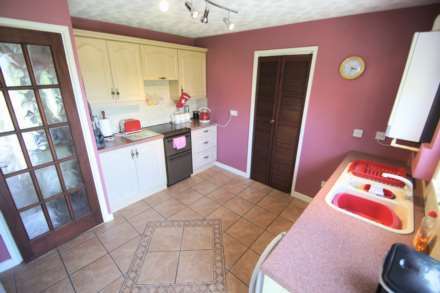 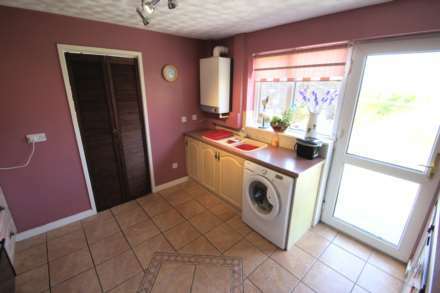 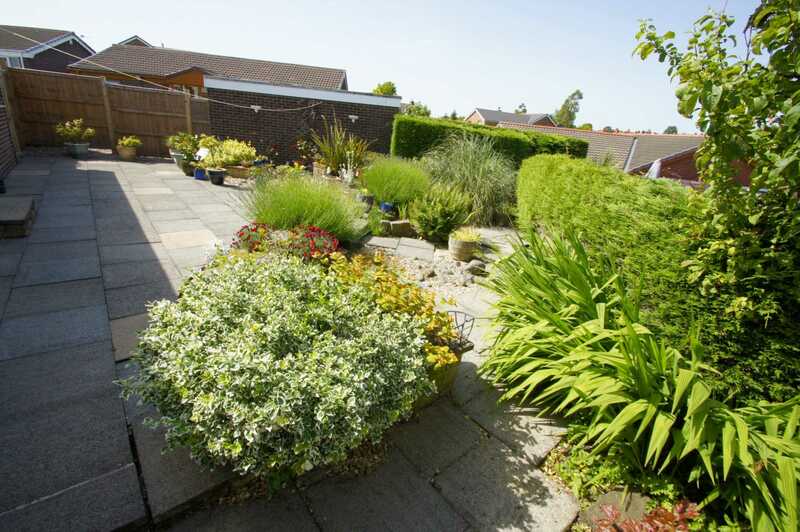 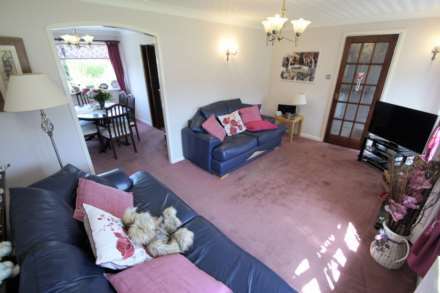 Outside there is a corner plot garden open plan to front and sides with driveway leading to a detached single garage. Enclosed rear garden with large patio and graveled area. Viewing is essential to appreciate all that is on offer. 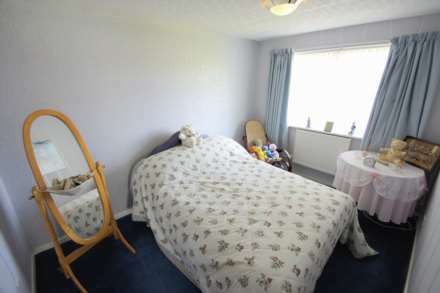 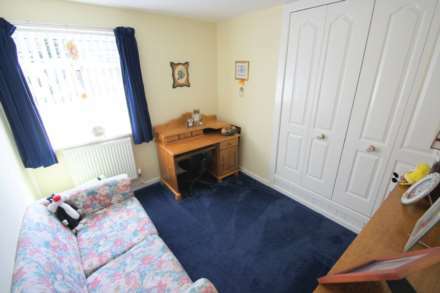 Ideally located for access to local schools and transport links. 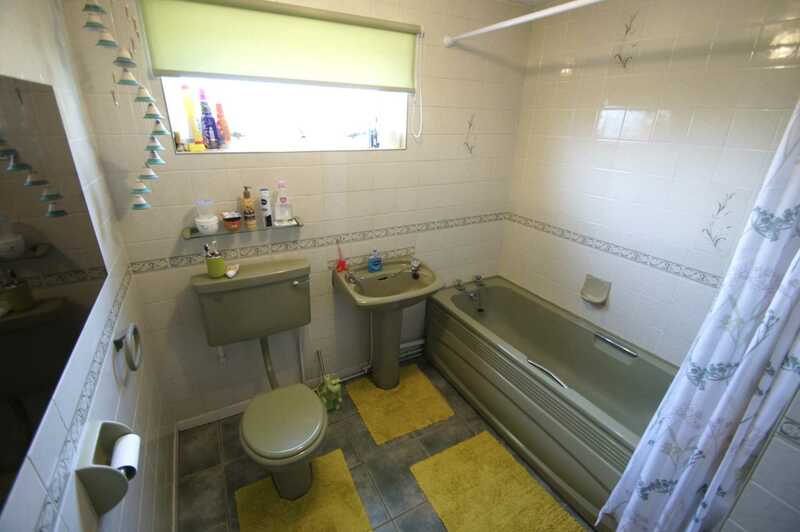 Three piece coloured coloured suite comprising deep panelled bath with shower over, pedestal wash hand basin and low-level WC, full height ceramic tiling to all walls, heated towel rail, uPVC frosted double glazed window to rear, ceramic tiled flooring. Detached brick built single garage with power and light connected, Up and over door. 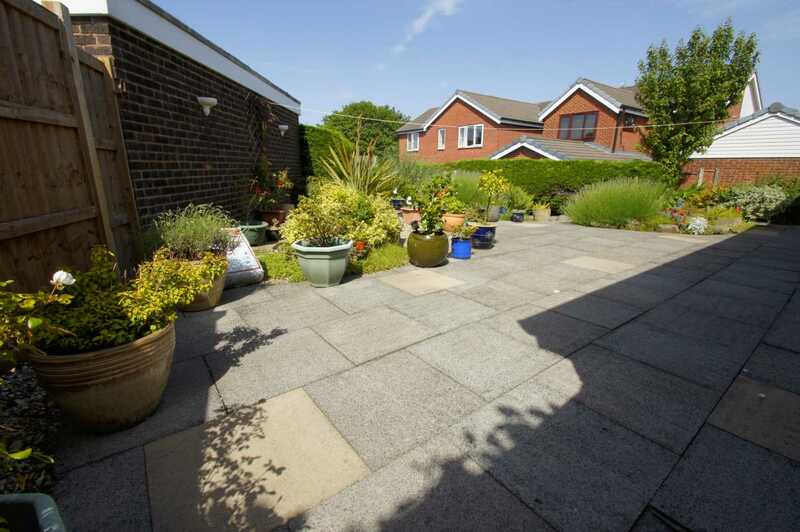 Open plan front and side gardens with lawned area and brick paved graveled paths, driveway to the side leading to garage and with car parking space for car. Private rear garden, enclosed by timber fencing and mature hedge to rear and sides, large paved sun patio with graveled area and raised flower and shrub borders, side gated access.